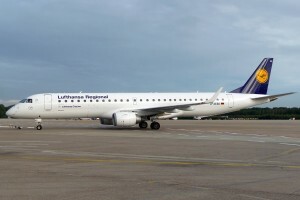 Embraer 195 is a commercial aircraft that is mainly used by regional operators for civil aviation. 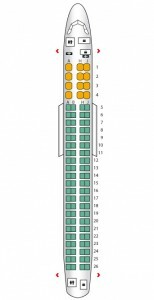 It measures 38.65m in length and can fit 108 passengers in a 2 x 2 seating arrangement. 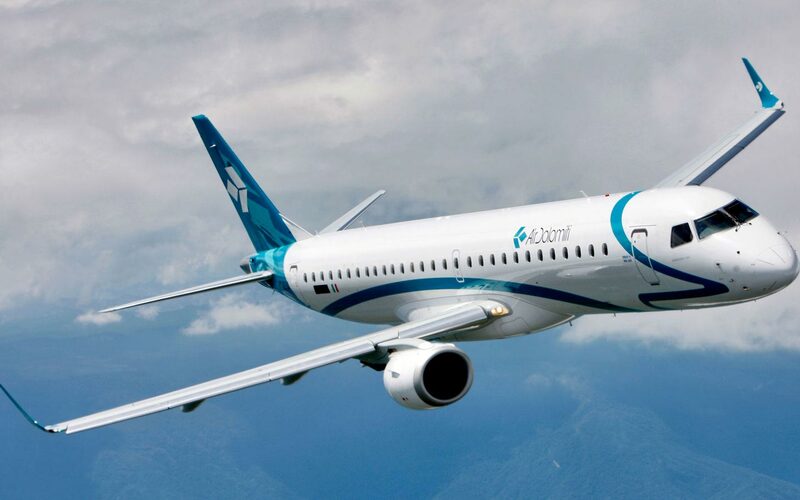 The aircraft has a wingspan of 28.72m over its winglets, which are characteristic features of Embraer aircraft designs. The winglets have been introduced in order to reduce drag and subsequently improve fuel-efficiency. 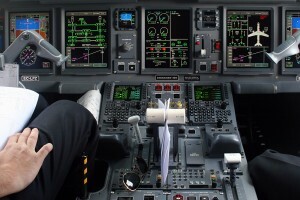 Embraer 195, like 190, is powered by CF34-10E engines manufactured by General Electric. There are 2 units of the engine installed in the aircrafts, which can thus generate compound force of 82.3kN. 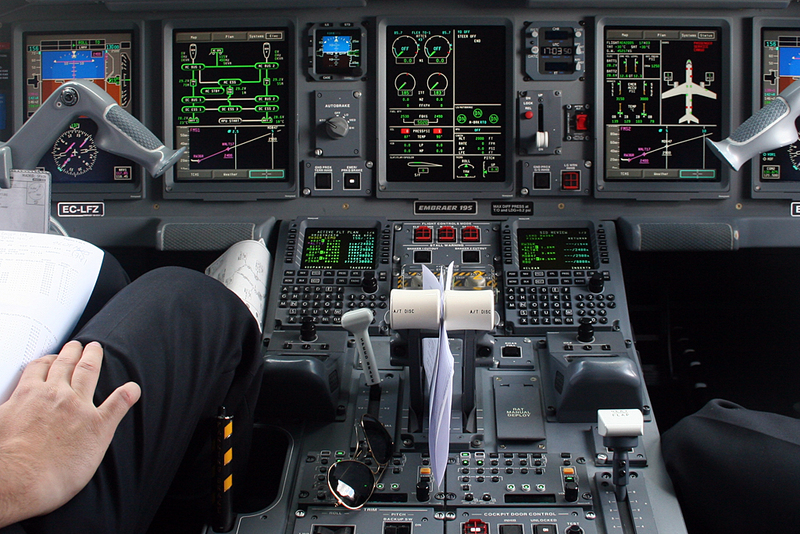 The flight deck of Embraer 195 features an audio control console, Primus EPIC electronic flight instrumentation system by Honeywell, a multifunctional control display unit, a multifunctional display and a flight display. 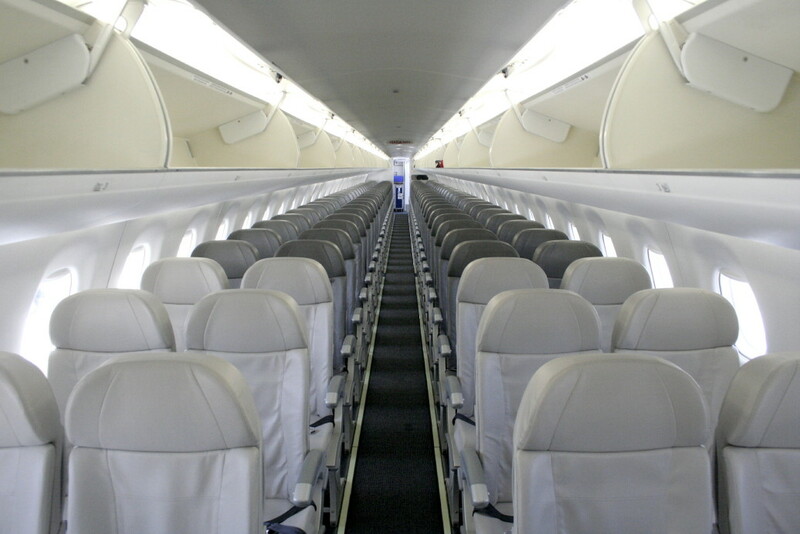 Embraer 195 is a regional aircraft in character, but it has roomy cabin and spacious overhead luggage compartment for passengers. Its interior features raise its value considerably. 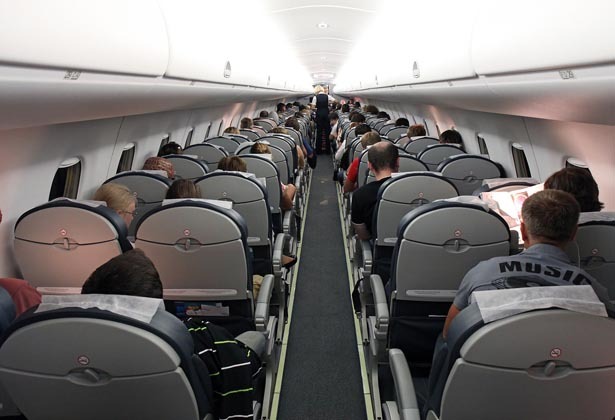 The plane complies with rigorous sound norms, and therefore, is operated by some of the premium airlines to and from some of the developed European airports. Embraer 195 is used for civil aviation purposes. It is a regional aircraft that meets high standards of international commercial aviation. 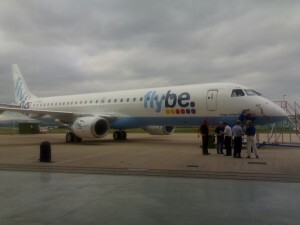 Embraer 195 is a modified version of Embraer 195. 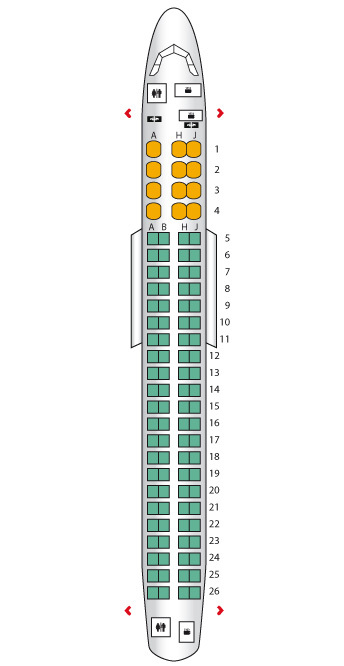 The only difference between the 2 is the length, because of which Embraer 195 can fit 10 more passengers than Embraer 190. The 1st flight of ERJ-195 took place in December, 2004. 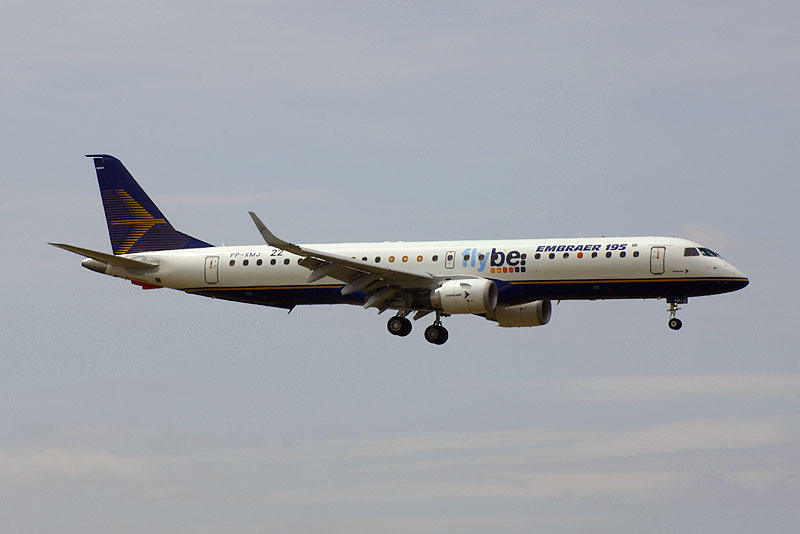 Like Embraer ERJ-170, ERJ-190 series is a new entrant into the market of top-end regional jet airliners. The seat-capacity ranges from 70 to 108. 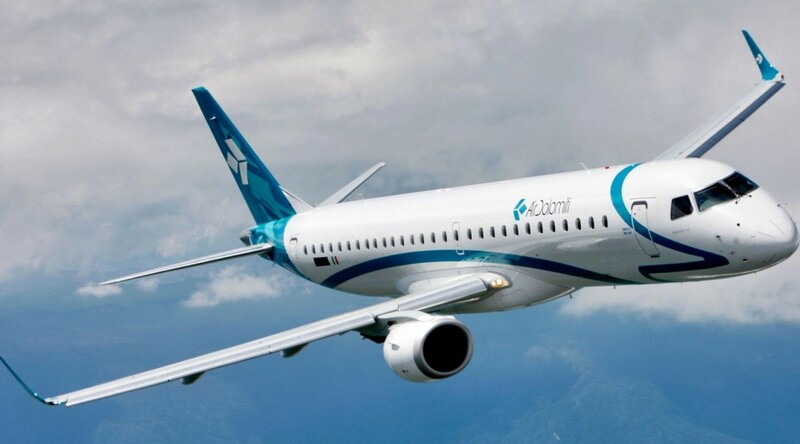 Both the series were announced by Embraer in February, 1999. The programme was formally launched at the Paris Air-Show in June the same year. 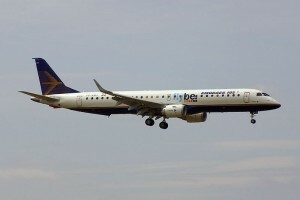 The first model in the series – the ERJ-170 – made its first flight in June, 2003 while ERJ-190 flew for the first time in March the following year. 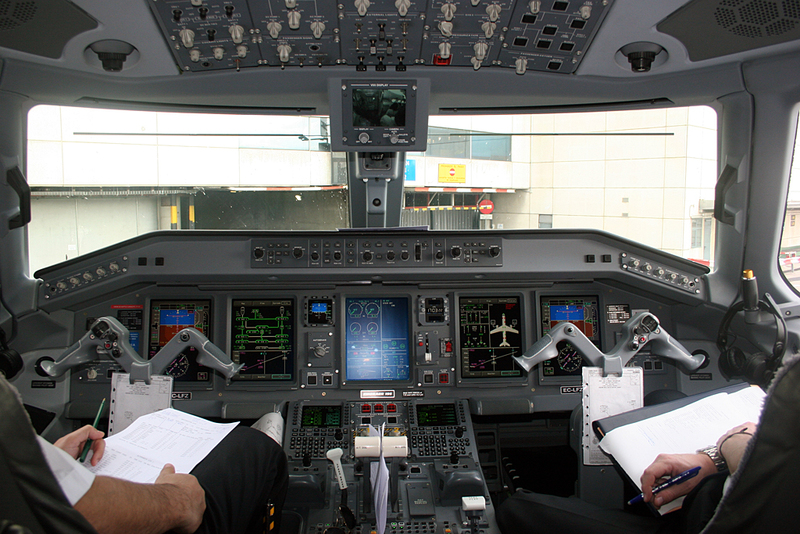 Ever since the model was conceived, Embraer has developed 3 variants of ERJ-170 in total with suffixes 175, 190 and 195. Embraer 195 is in production to-date. Embraer is a Brazilian aircraft-manufacturer and has sold hundreds of models in total from ERJ-170 to ERJ-195. 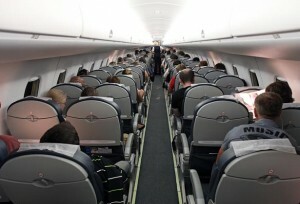 Embraer 195 is used by Air Canada, Bulgaria Air, Finnair, US Airways, etc. The aircraft is also operated by Ecuadorian Air Force, Columbian Air Force and Brazilian Air Force too.